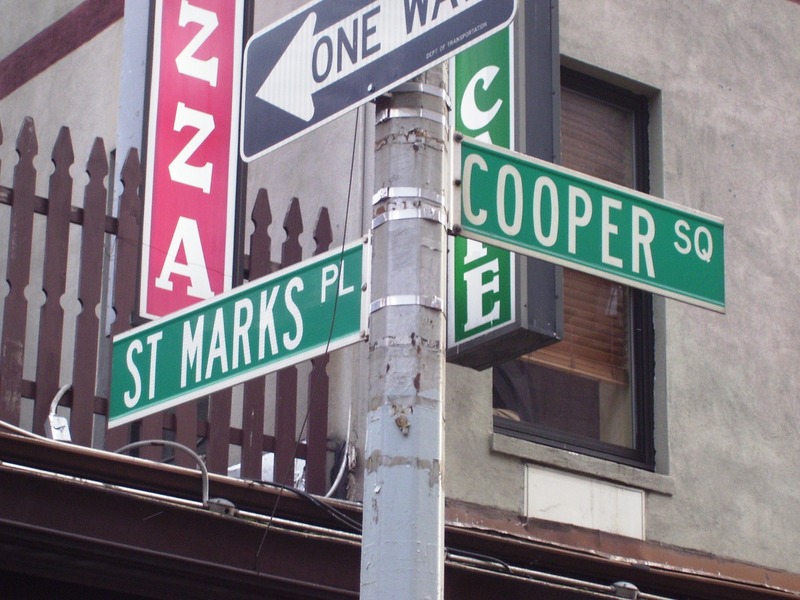 From the 1970s to the early ’90s, St. Mark’s Place in the East Village was a street style marketplace like no other in the city, filled with club- and fetish-wear shops, record stores, cheap eats and underground clubs. 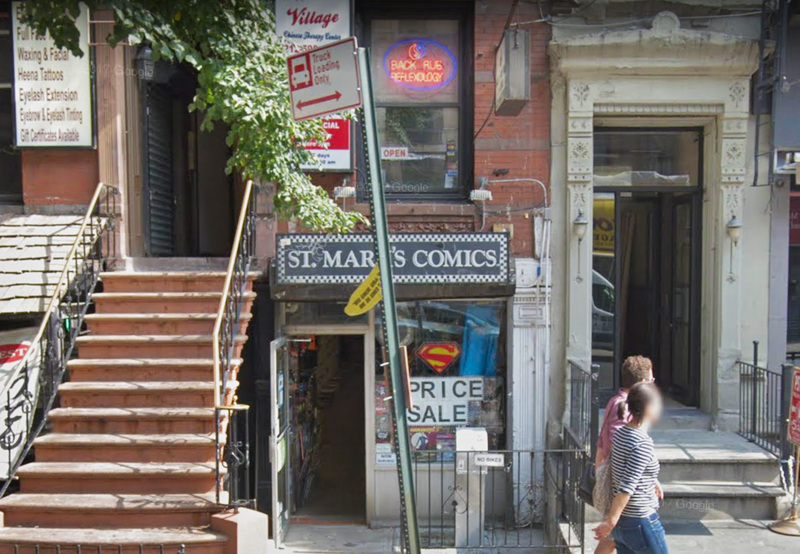 In later years the colorful strip of 8th Street morphed into a less colorful version of itself as underground clubs and stores were replaced by Asian fast food shops and, briefly, a Gap. 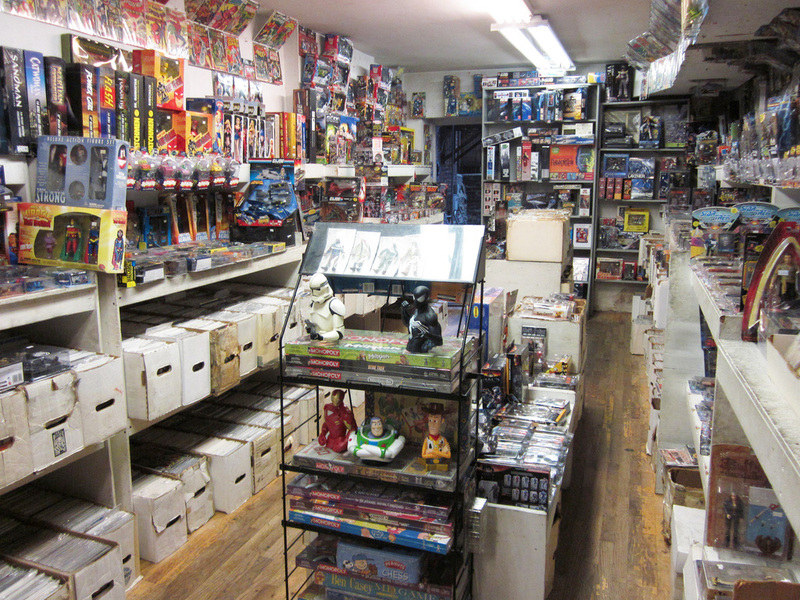 Cutler said the shop will remain open through February: “Something could change, but that is our expectation.” In the meantime, comic book collectors and fans should check out the silver lining that often comes with a closing notice: A store-clearing sale starts today.